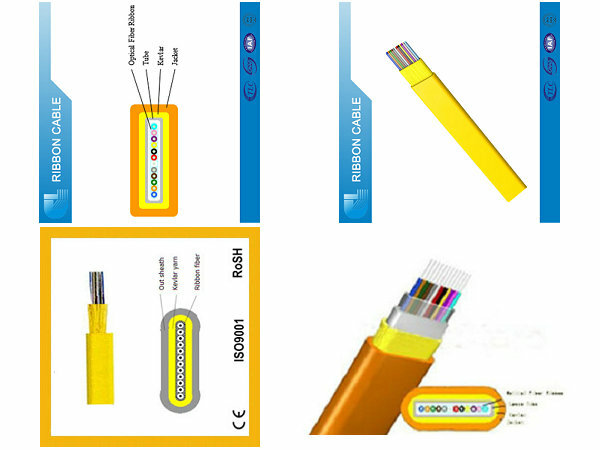 The flat 24core ribbon fiber are evenly bound with high tensile aramid yarn and protected by high quality outer sheath. 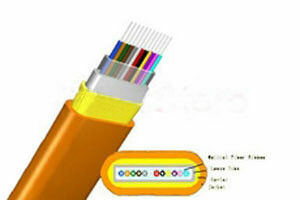 GJDFJV flat fiber ribbon cable uses as optical communication medium, the fiber wrapped with a layer of aramid yarn as strength member units, and the cable is completed with a flat PVC or LSZH jacket. 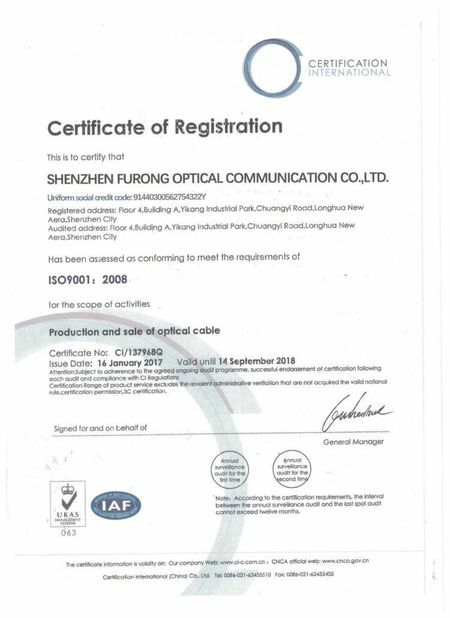 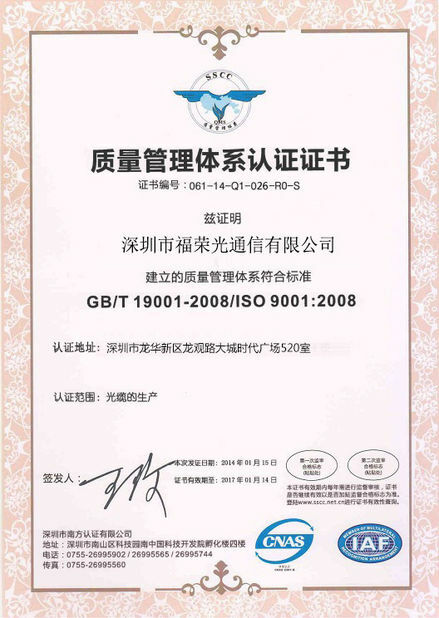 Comply with standard 1258.4-2005, ICEA-596, GR-409, IEC 60794-2-30/31,etc; and meet the requirements of UL approval for OFNR.